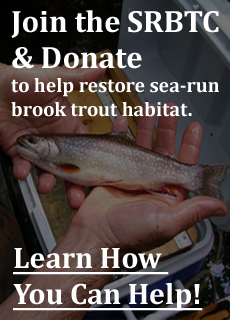 The Sea Run Brook Trout Coalition (SRBTC) is pleased to announce a partnership with Trout Unlimited (TU) National Office to secure funding for the restoration of Marshall Brook on Mount Desert Island, Maine. 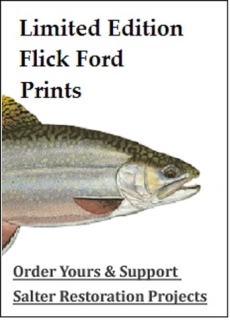 This project is also supported by Maine Department of Inland Fisheries and Wildlife (MDIFW) and Acadia National Park (ANP). 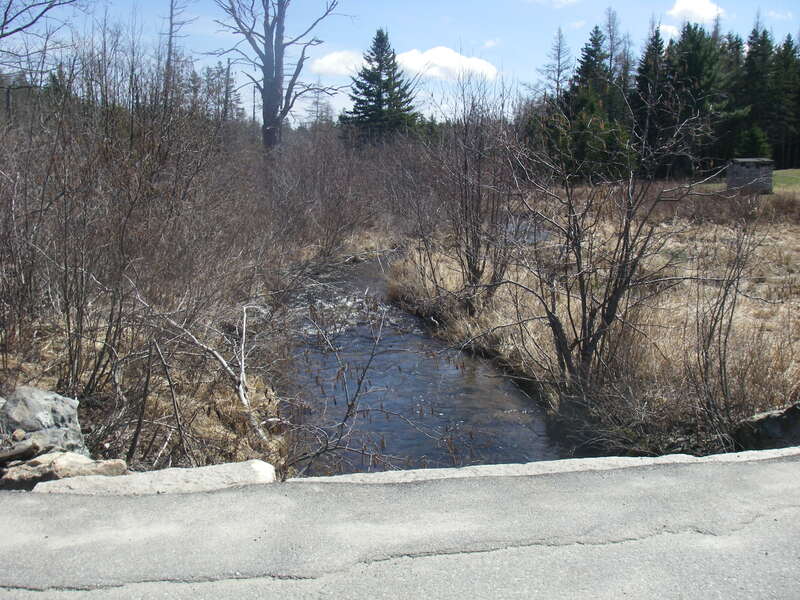 Marshall Brook is a small coastal watershed that drains approximately 3,200 acres, most which lies within ANP. 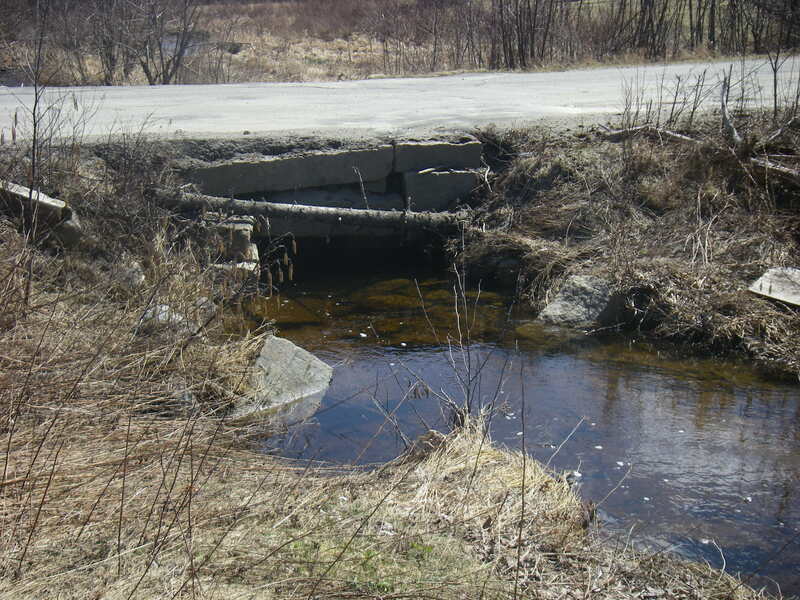 Marshall Brook suffers from connectivity issues at two stream/road crossing, due to two poorly designed and undersized culverts which effectively block fish passage. 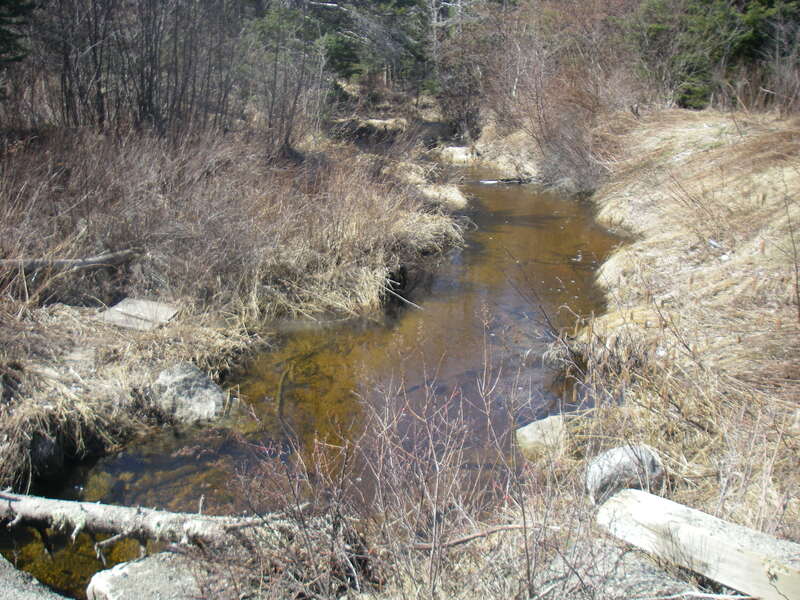 SRBTC will promote the project by giving presentations on stream restoration in Maine highlighting the success of restoration of a remnant population of sea-run brook trout in Red Brook in Wareham, Massachusetts after the removal of four dams on Red Brook. 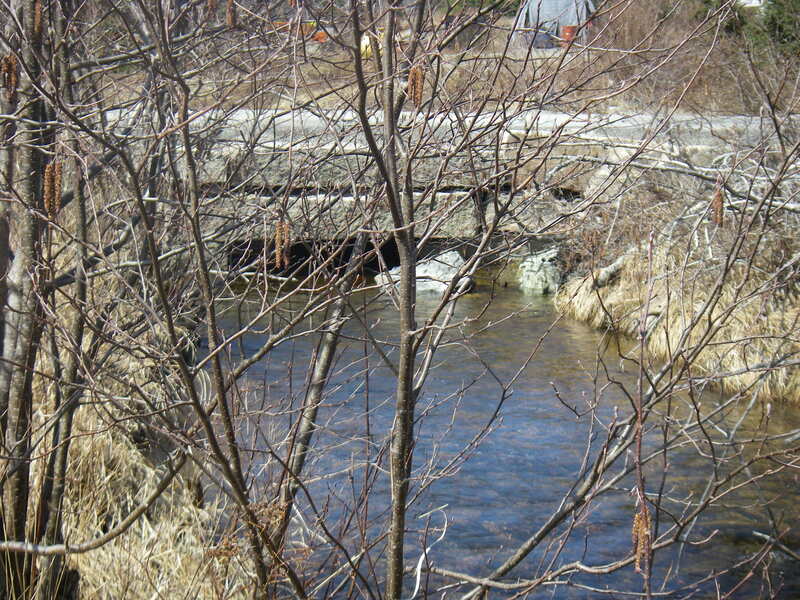 This project once implemented, will be a demonstration for neighboring communities and landowners in designing and constructing ‘fish friendly’ road/stream crossing techniques. 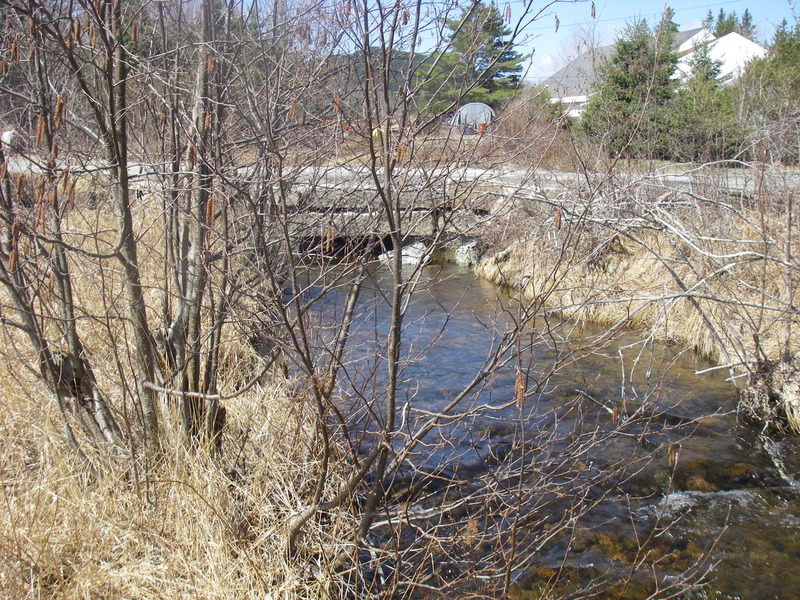 Maine is currently expending considerable effort to train and increase the general knowledge of ‘fish friendly’ stream crossing design to entities responsible for road construction and maintenance. 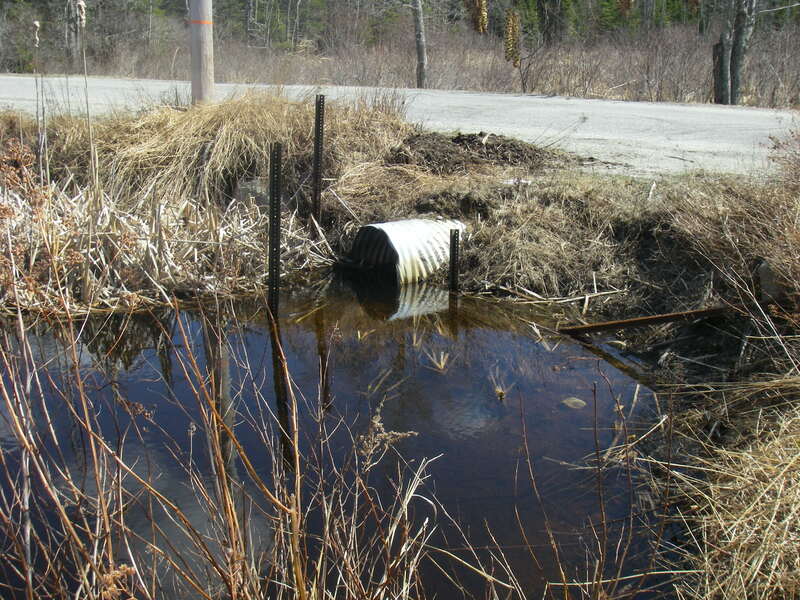 There is a fledgling multi-partner effort underway that presents ‘fish friendly’ crossing design elements in a workshop format to targeted audiences, such as municipal public works crews. 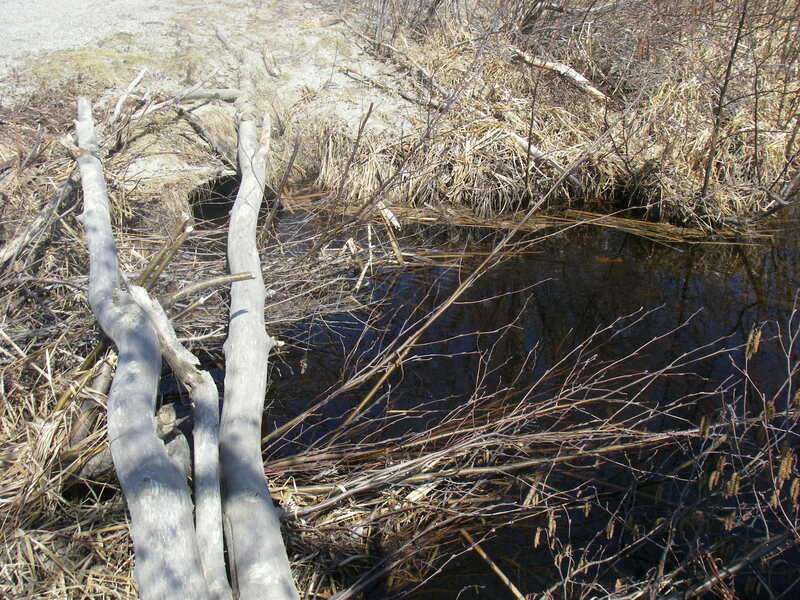 Once completed, the findings of this project will certainly be available to workshop organizers as a demonstration site for future workshops in the Mount Desert Island area, or any other organization looking to create more fish friendly stream crossings.